Do you like photos? Do you take photos? Wouldn’t you love to have a professional share with you how they chose a subject and why they composed the shot the way they did? Well, I’m not promising that EXACTLY, but I think there is a way to learn from their expertise just by studying the results. Most of us are moved by beautifully crafted photos. That’s why the professionals get the big bucks. Use the link to navigate to Shutterstock.com and look for the Introducing Offset.com icon on the top menu bar. You should visit the site. You won’t be buying these photos to use on your blog. Their target market is high-end advertisers. But, you can see collections of world class photography and find inspiration and even soak up some unspoken advice about taking better photos. In just a few minutes on the sight I found myself wishing I could have a re-do on my recent trip to Africa. I see now the kinds of subjects I could have chosen. And how I might have composed the shot. The more interesting angle, or the choice of backlighting that could have improved my photo. More faces of laughing children and more closeups of the eyes of the old and wise! 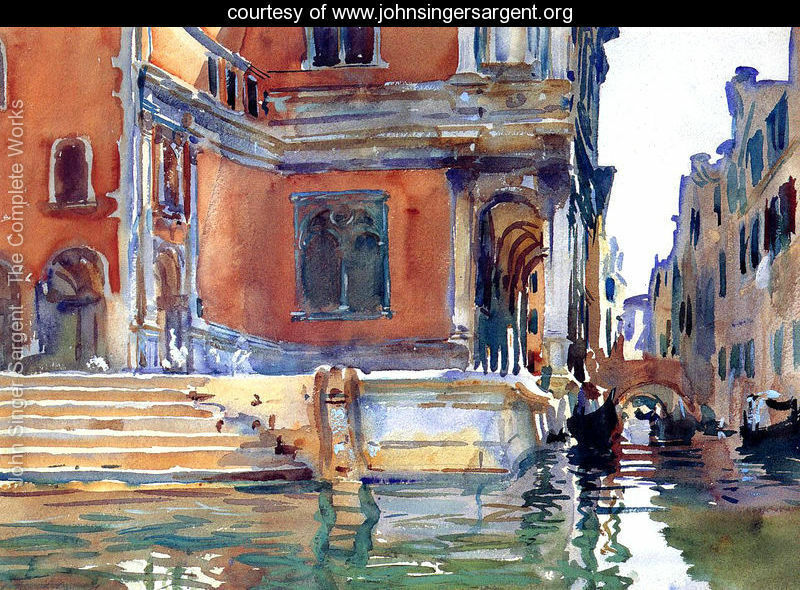 Do you know the work of the painter, John Singer Sargent? His compositions were often unusual, but he knew how to direct the eye of the viewer. A great photograph does the same thing, it pulls your eye to the heart of the shot. It’s art, but art we can learn by close observation. Now you don’t have to spend a fortune on high end magazines, or trips to Galleries, although a trip to a Gallery is always worthwhile. I hope you enjoy them and soak up a little inspiration. Now grab that camera and get out there! ← Is God Still Waiting For You? Thanks for the heads up! I had inadvertently linked to the video on their site. I added the new link with directions for accessing Offset.com.